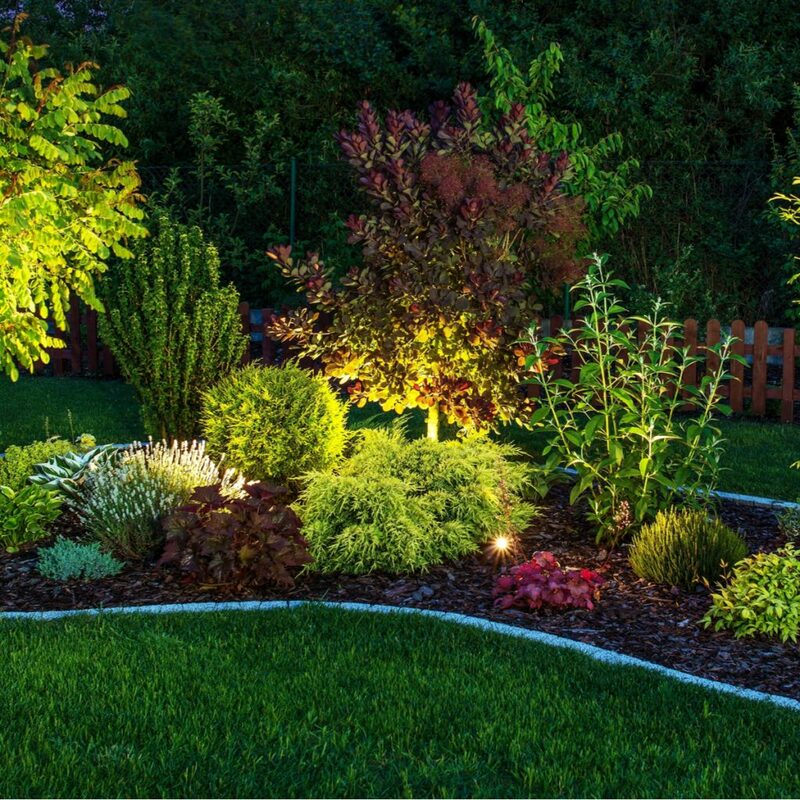 Morrill Electric offers the best in landscape lighting services to get the most out of the exterior of your home. Anyone who works with art or design knows that good lighting can make or break the look of anything, and that makes no difference when it comes to your home. 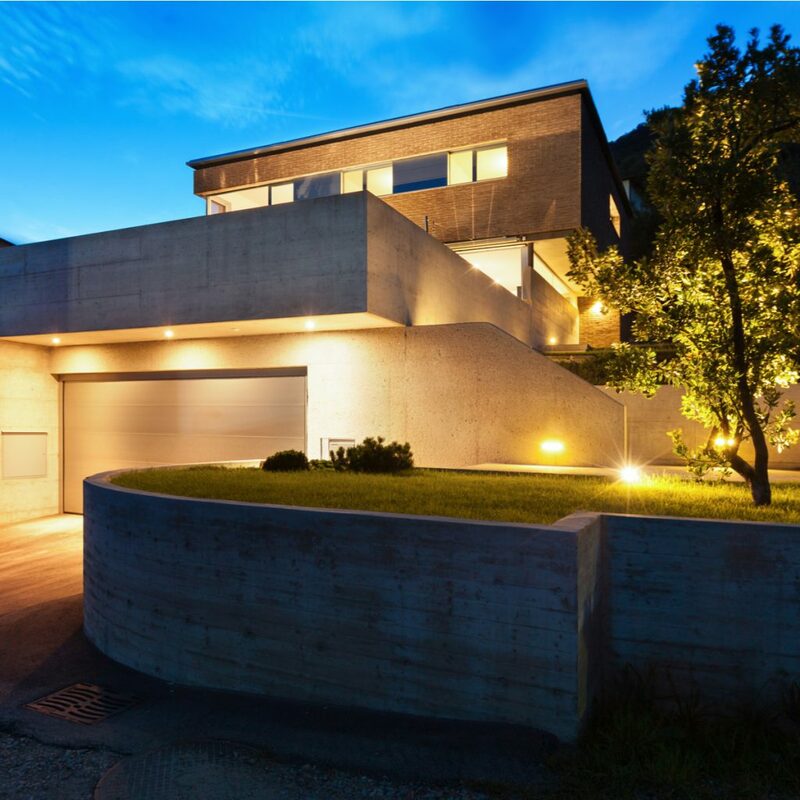 Make the most of your exterior with specially placed lighting designed to enhance and draw attention to certain parts of your house, making your residence a true exception from the rest of the block. We strictly adhere to the National Electric Code or the NFPA 70 to ensure that the installation is wired properly and be safe to the homeowner. Call us at 978-388-1522 for a FREE estimate. Accent lighting is a great way to place emphasis on certain features of your home, such as the placement of a window or the texture of the siding. Let your home take on a different look at night, and stand out as opposed to blending in. You work hard to make sure that your gardens and front lawn look their best, so make sure that come nighttime that effort doesn’t go unnoticed. 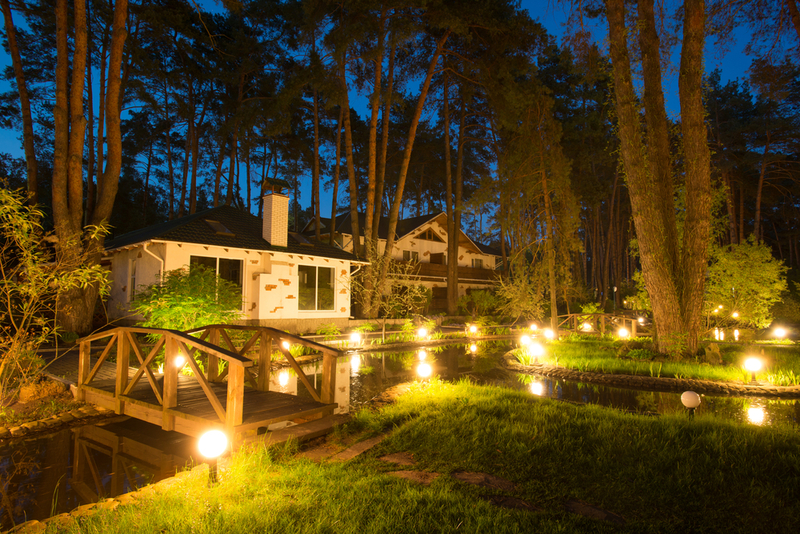 Our landscape lighting will ensure that the best parts of your garden are accentuated. 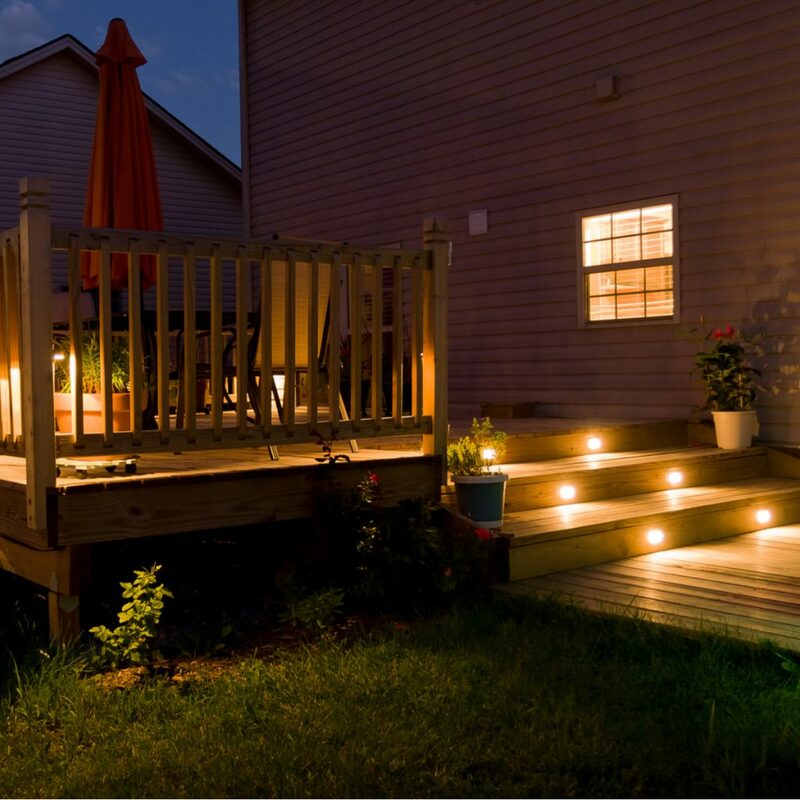 Add a new luxurious feel to late night barbecues and outdoor social gatherings with our patio & deck lighting, which not only bring out the lines and textures in your decks, but also act as a safety measure to guide people around edges and steps.